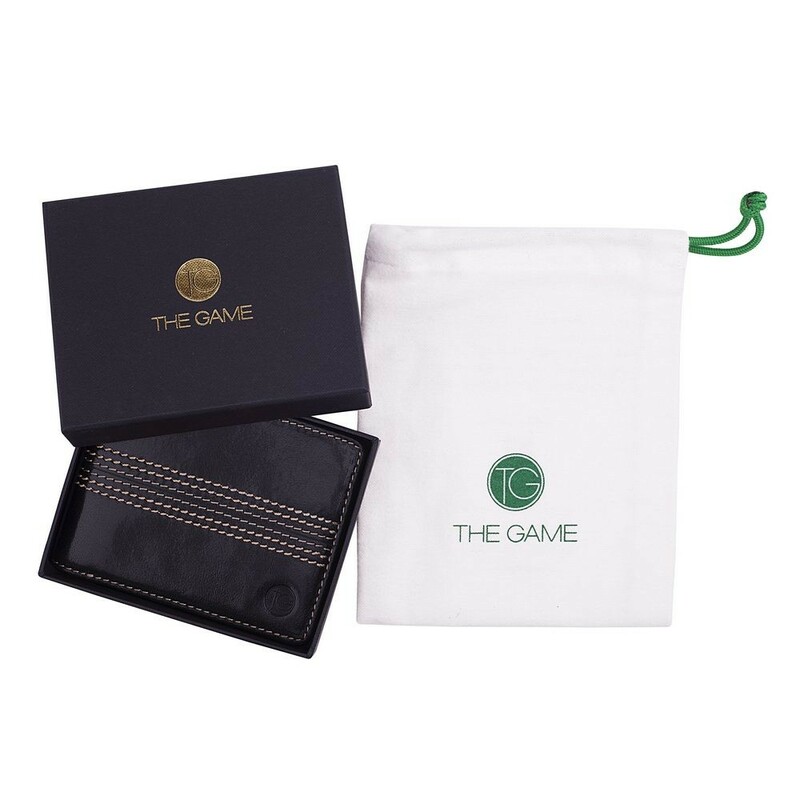 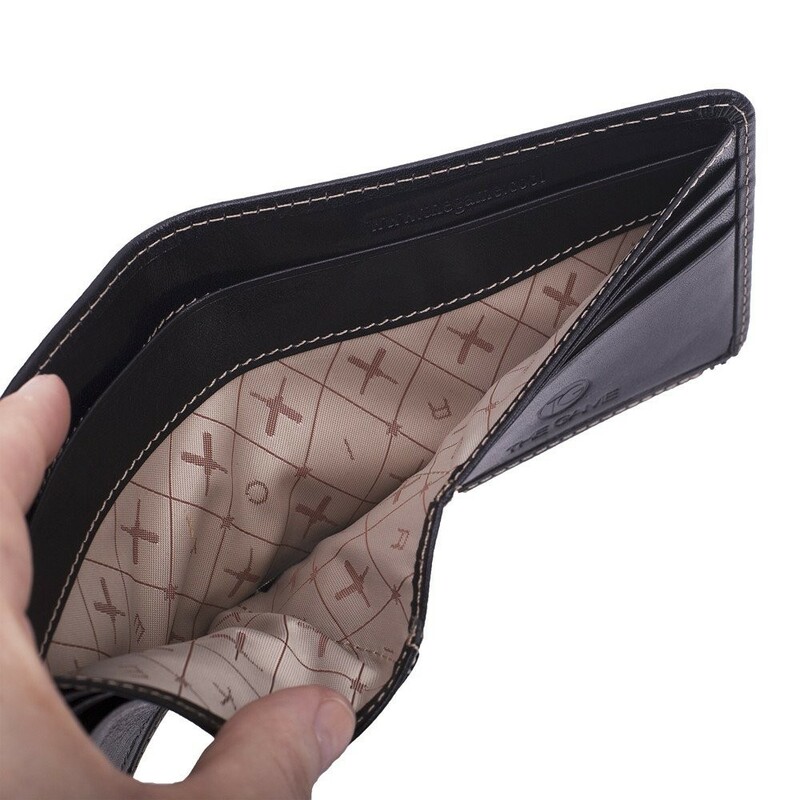 A premium wallet inspired by the game we love. 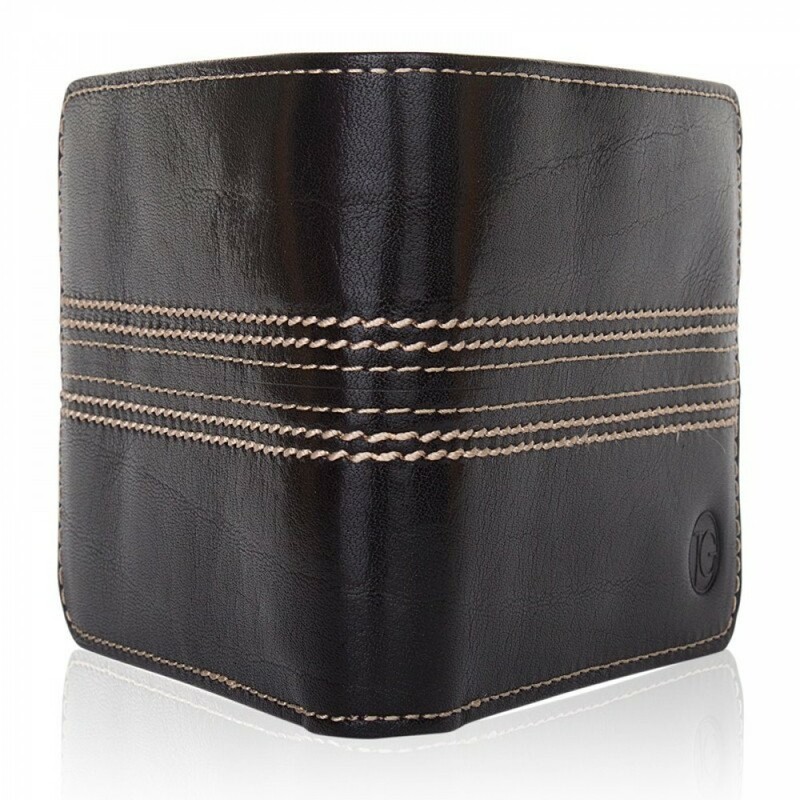 Designed in Australia, this is one unique personal accessory that'll ignite the senses. 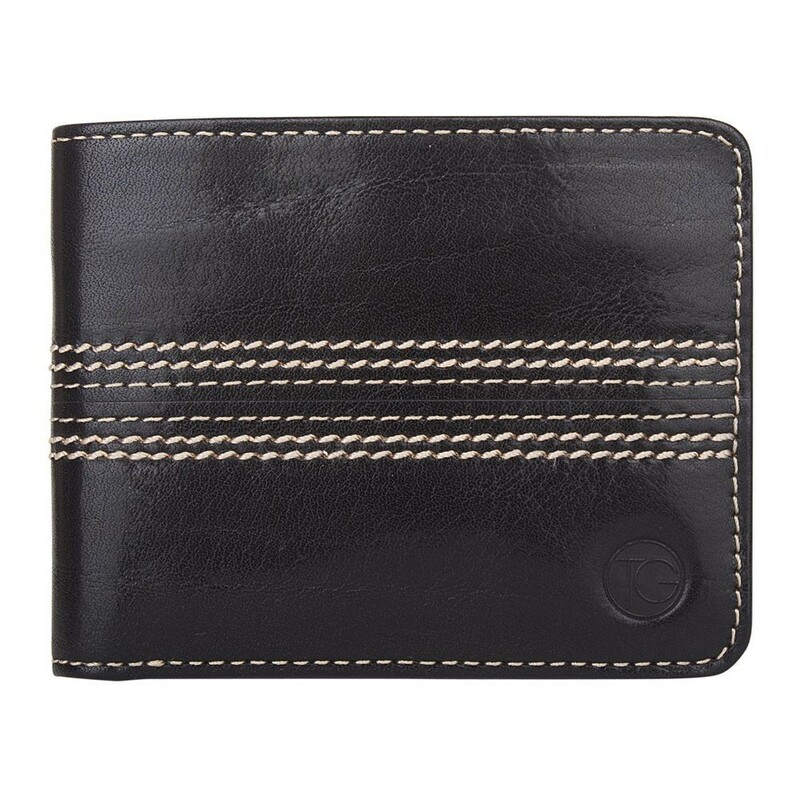 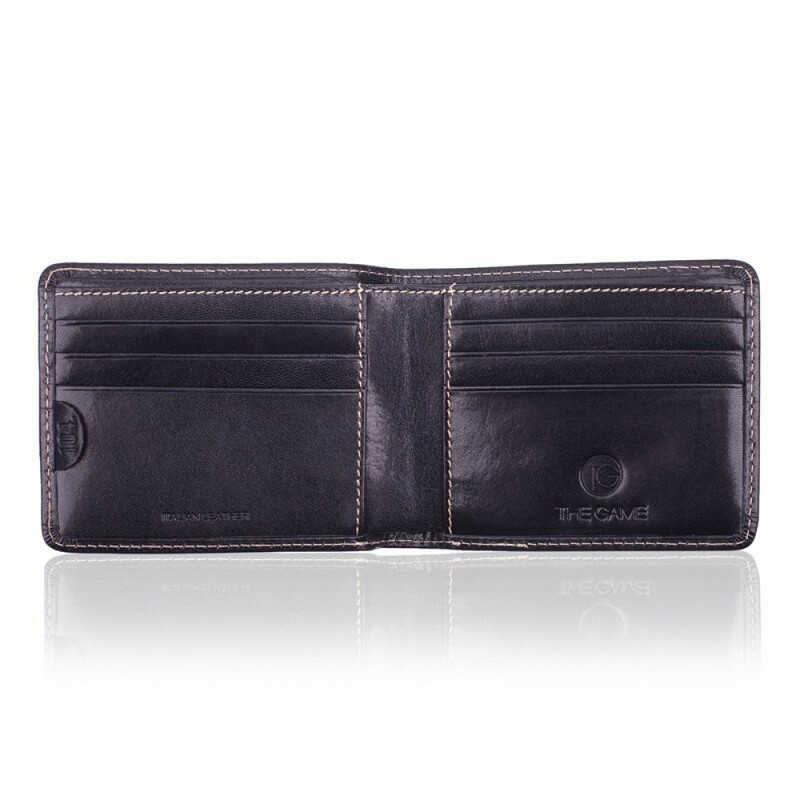 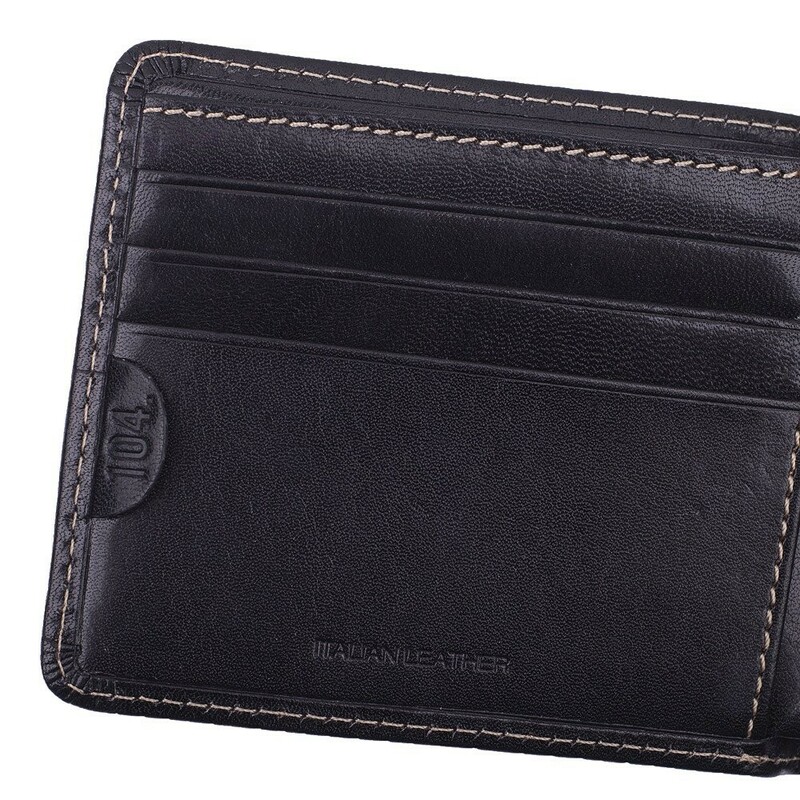 Made with premium vegetable tanned italian leather and features proud stitching just like that of a real cricket ball.